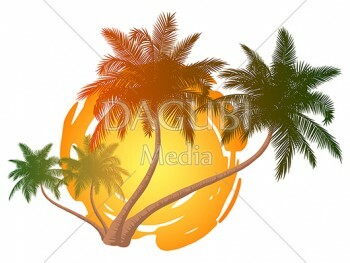 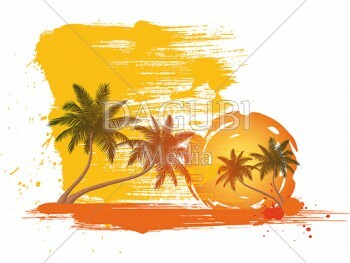 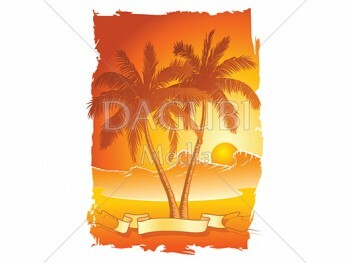 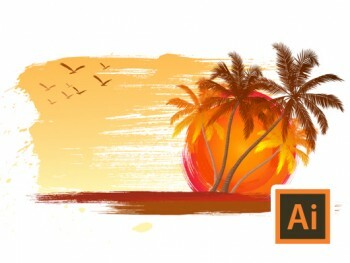 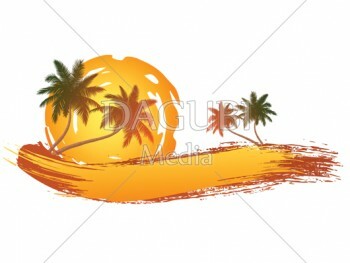 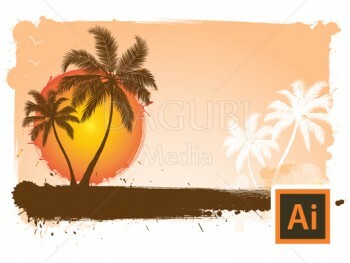 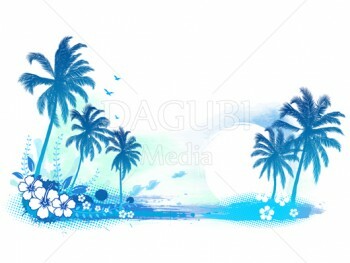 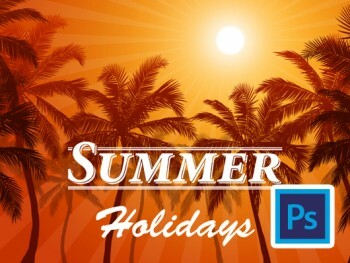 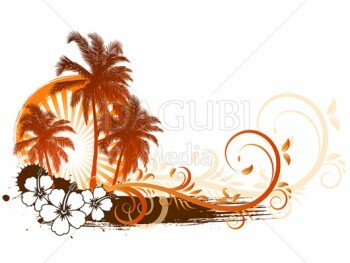 In this Tutorial I show you how to make a Holiday Summer Background with Dagubi Brushes in Adobe Illustrator. 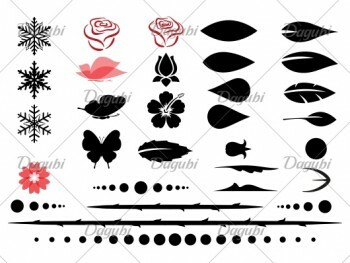 How to create Floral Elements. 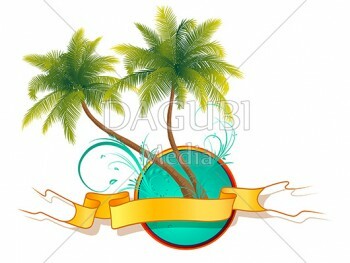 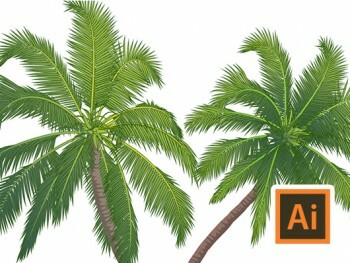 How to draw Palm trees. 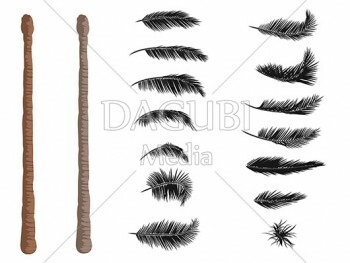 How to draw with brushes. 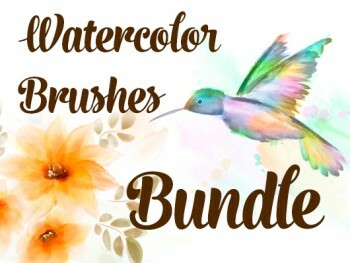 Work with Brushes. 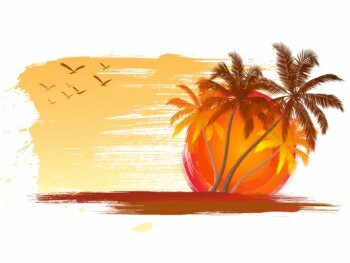 How to draw a beach.